Glebevill Developments is a family-run business operating since 2000. 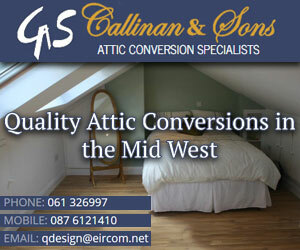 We work all over the country and are based in Batterstown, Co. Meath. 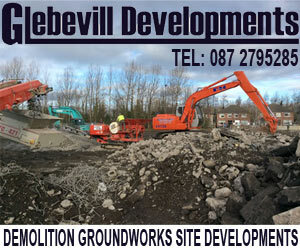 We are experts in demolition, site development and drainage works. We also offer plant hire. We have worked extensively in the building, civil and agricultural sectors. 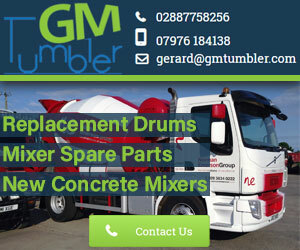 If you are looking for plant & machinery for drainage, demolition or for plant hire, give us a call. 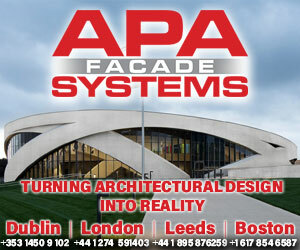 Our clients are guaranteed the excellence and professionalism associated with our reputation. No job is too big or too small and we welcome enquiries from all sectors. Glebevill Developments is a family-run business operating since 2000. 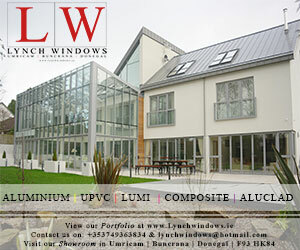 We work all over Ireland and are based in Batterstown, Co. Meath. We are proud of the quality of our work and the care we take with each job. We can provide references from many satisfied customers and can are happy to quote for any job big or small. 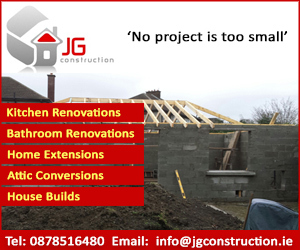 We are experts in demolition, site development and drainage works. We also offer plant hire. 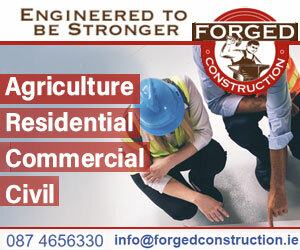 We work extensively in the building, civil and agricultural sectors. 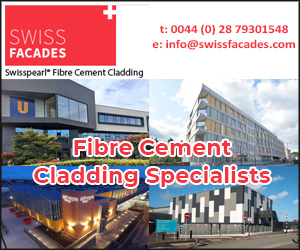 We liaise closely with our customers to ensure that all project requirements are carried through and that every stage is delivered to superior standard. We provide comprehensive services to contractors and clients who require decommissioning and demolition services in the private, public and commercial sectors. We are fully-insured for all of our demolition jobs and guarantee a fully professional job. All of our team is fully trained and has extensive knowledge of the demolition field. We can assure you that we perform demolition in a safe and controlled way which adheres to health and safety procedures while completing the job efficiently and effectively. We offer plant hire services to individuals and businesses alike. We offer plant hire at the best rates. We offer excavators, dumpers, pumps, generators, site lighting and a large selection of power tools. All plant hire machine maintenance is carried out in our own yard and all plant hire machines are of the highest standard. 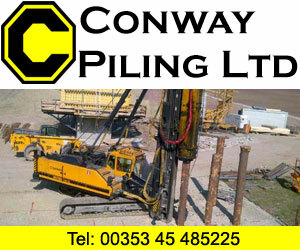 Contact us for plant hire. We have many years of experience in new construction site development and offer a wide range of services to cover all aspects of site development. We invite all sizes of tenders from all sectors. We provide drainage services for both the commercial and private sectors. From complete site drainage and site development works to hard-standing and playing field drainage works, we are the professionals in the business. We are experts in the construction of agricultural slurry tanks and associated farm works. We construct both open and closed slurry tanks depending on your requirements. We also carry out ancillary works such as slatted tanks, feed channels, concreting yards, silage walls and other required elements or variations of existing structures. If you would like more information, contact us and we will be able to answer your query and give you an indication of costs involved. 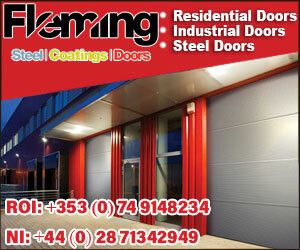 All of our work is carried out to Department of Agriculture specifications.